HP Universal Printing PCL 6 is a Printer hardware device. The Windows version of this driver was developed by HP. 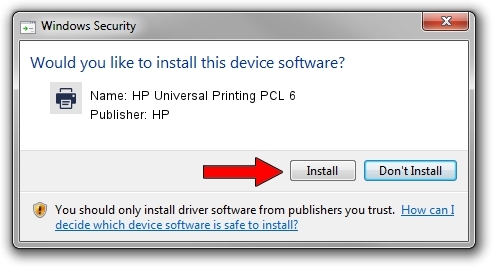 In order to make sure you are downloading the exact right driver the hardware id is WSDPRINT/Hewlett-PackardHP_LaE4BE. 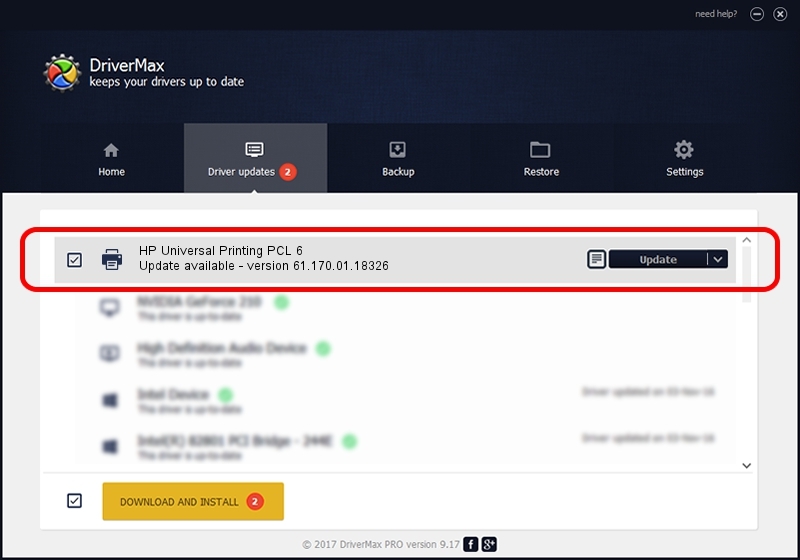 You can download from the link below the driver setup file for the HP HP Universal Printing PCL 6 driver. The archive contains version 61.170.01.18326 released on 2014-06-17 of the driver. This driver was installed by many users and received an average rating of 3.8 stars out of 77736 votes.